Putting together the perfect wedding can be a daunting task, with so much to do the pressure is on to make this important event just right. Wedding Planners are the perfect first step and can help you navigate, as well as coordinate the maze of services without missing a beat. 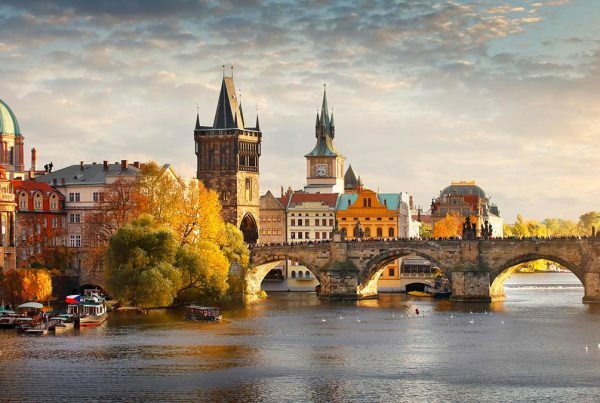 When it comes to travel, a specialist sure helps. Play Harder Tours can work with you and your Wedding Planner designing your perfect Honeymoon, Bachelor and Bachelorette party. Everything is custom built to fit your needs, and to fit your budget. 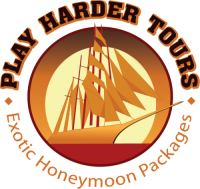 Play Harder Tours offers “Bucket List” Travel Experiences that are the perfect fit for Honeymoon travel. 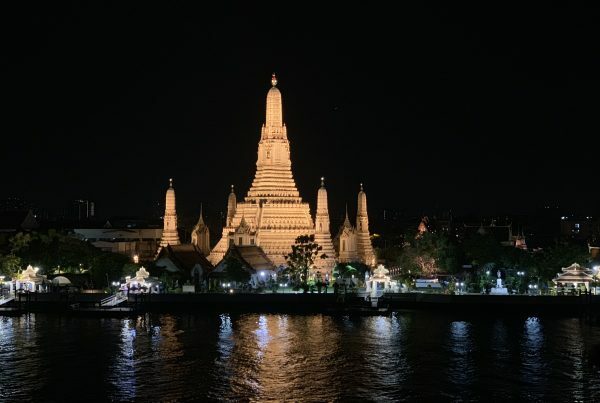 Imagine Tall Ship Sailing off the coast of Thailand, visiting a 900-year-old Khmer Temple in Cambodia and exploring the street markets of Bangkok. 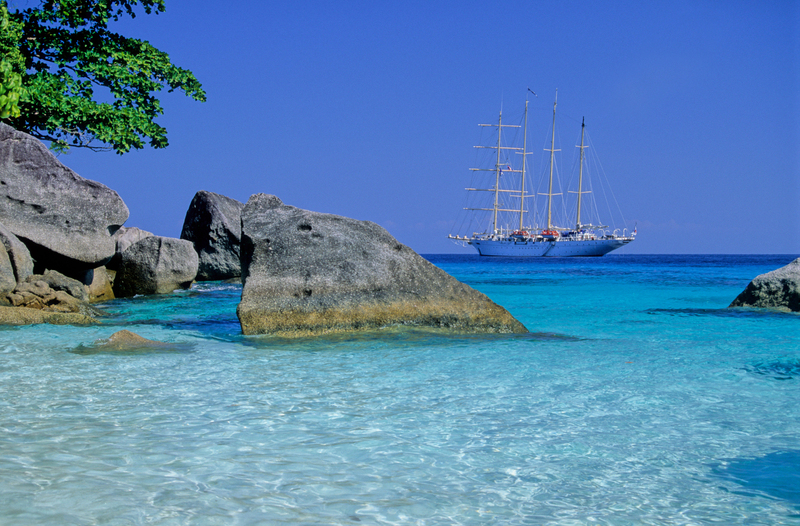 Imagine exploring the Greek Isles, sailing in a magnificent tall ship sailing vessel visiting the beautiful Adriatic coast of Croatia and eventually Venice . 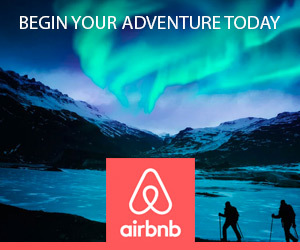 Land-based trips to Rome , Paris , and Venice. Everything custom built to fit your needs and your budget. 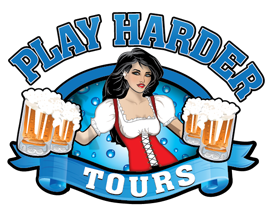 Play Harder Tours offers “Beer Tourism” Travel experiences that are a perfect fit for Bachelor and Bachelorette party trips. 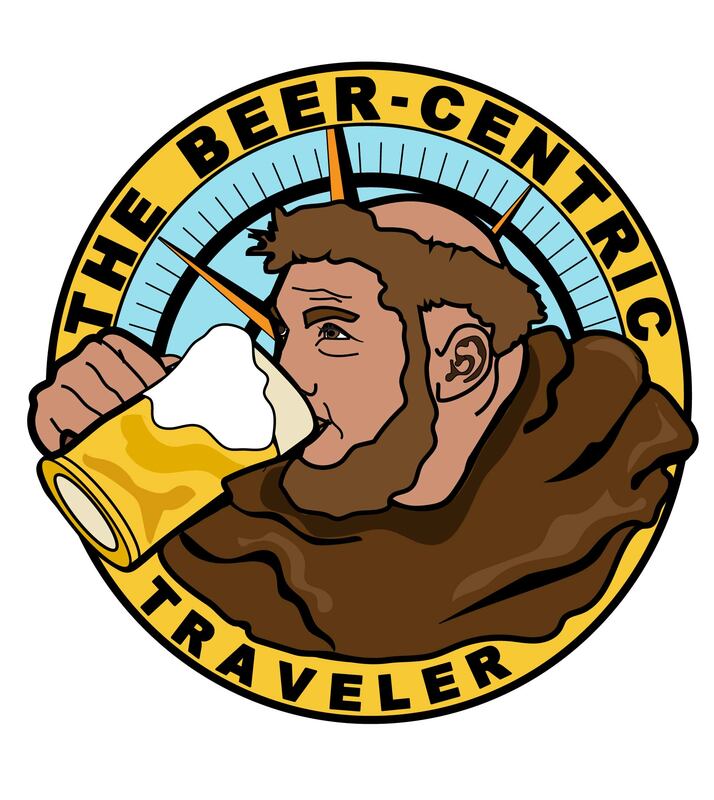 USA beer tourism destinations are great for weekend getaways, custom built and totally scalable. A few popular destinations include New Orleans, Las Vegas , Boston, Seattle, Portland, and Asheville. 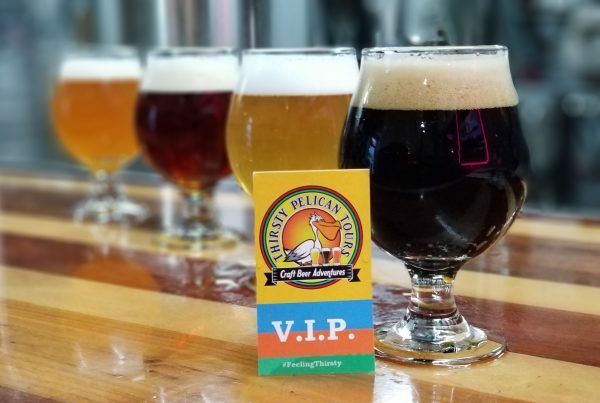 We can help you plan your trip, invite your guests, and collect payments so you, your Best Man, or Maid of Honor don’t have to.